Dear Daddy Design, I would like to thank you and your team for the excellent work you have done for us over the past 6 months. 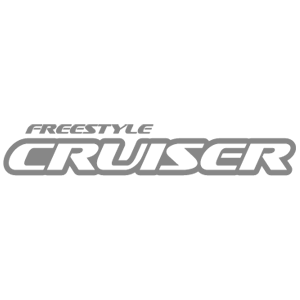 I am very proud of our new website Freestylecruiser.com and am happy to report that our sales have significantly increased as a result. Your customer service and your personal attention to detail has made our collaboration together with you well worth the time and money spent.